Ippolita earrings from the Polished Rock Candy® Collection. 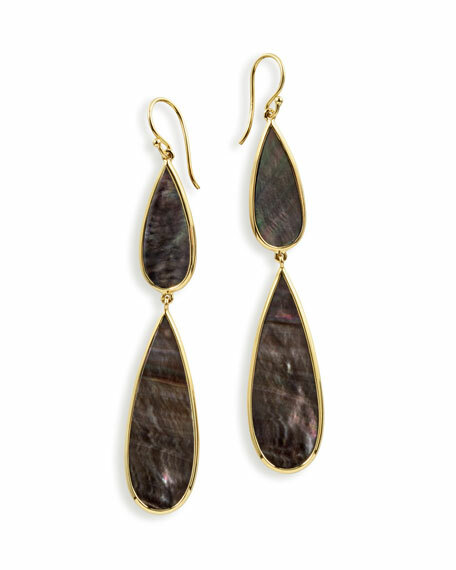 Two teardrop-shaped black shell drops. For in-store inquiries, use sku #2590382.